Our state-of-the-art paint facility draws clients from across the continent. With three decades of experience custom painting locomotives and freight cars, we are confident that we can handle any type of project. We offer a wide variety of paint services that are designed with your satisfaction in mind. 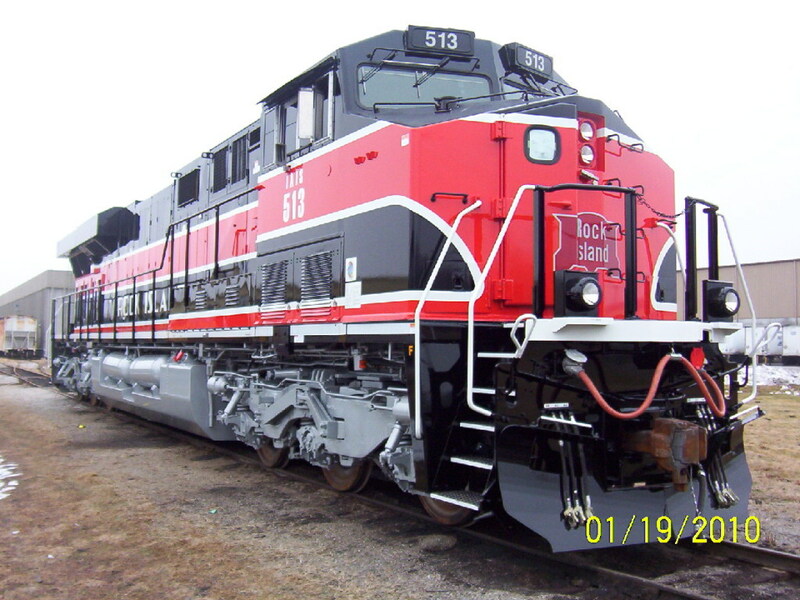 We are your one-stop custom paint shop for locomotives and freight cars. Interested in learning more? See below for details. Mid America Car, Inc. utilizes a dual media blast booth for custom paint jobs. 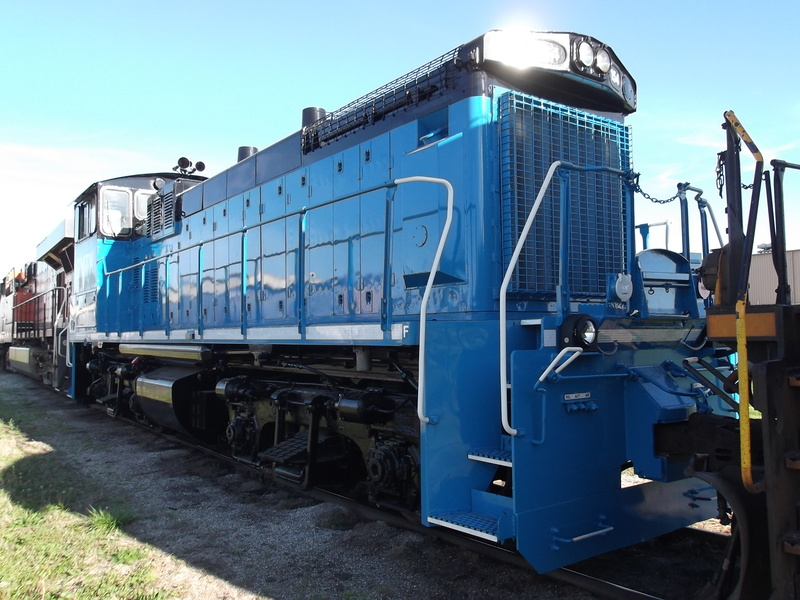 Depending on your locomotive or freight car needs, we have the ability to utilize either steel grit or non-metallic garnet to professionally remove old coatings. Our staff paints in one of the most advanced custom paint booths in the industry. Twin Pneumatic man-lifts and downdraft circulation combined with heated air enable the curing of any coating to mfg specs up to 300°F. Additionally, internal freight car linings are also available. Our state-of-the-art custom paint facility for locomotives and freight cars has earned us a spot as a leading custom paint and repaint facility. When it comes to locomotives and freight cars, Mid-America Car, Inc. can take on any project — big or small. Call Mid-America Car, Inc. at (816) 483-5303 to schedule an appointment.